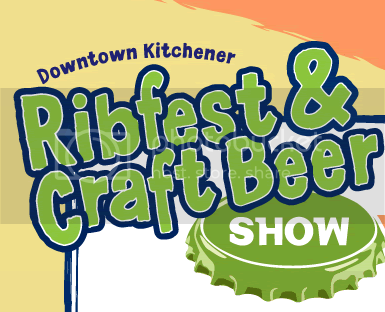 Downtown Kitchener Ribfest & Craft Beer Show! Barbequed ribs and chicken, great craft-brewed beer, live entertainment – all in the great atmosphere of Victoria Park. Life doesn’t get much better! MIDWAY RETURNS! Due to the overwhelming success last year, the midway will be returning. Operated by GTA Midways, the family midway will be running adjacent to the Ribfest providing fun activities for children of all ages.